We all know when the temperatures start to drop style is the last thing on anyone's minds. 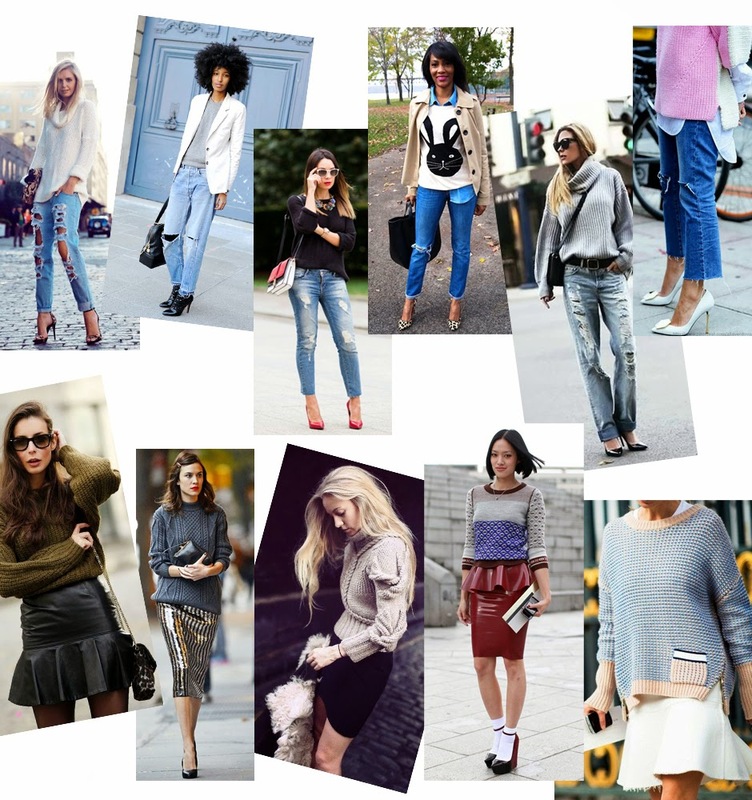 Update your cozy looks by pairing your sweaters with distressed denim for a chic laid back look. You can also dress them up with trendy pencil and leather skirts.